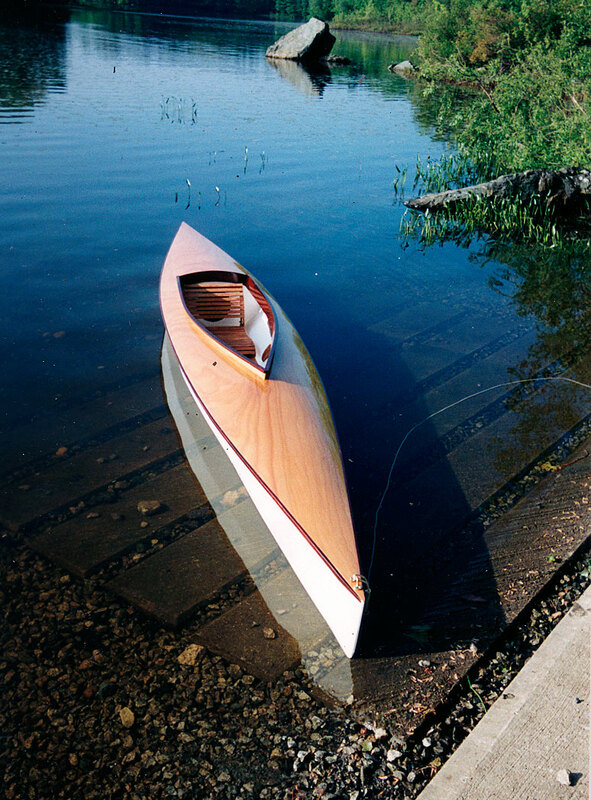 Fueled by WoodenBoat, Steve Hutchins has long wanted to design and build boats. Here are two CLC boats he built. 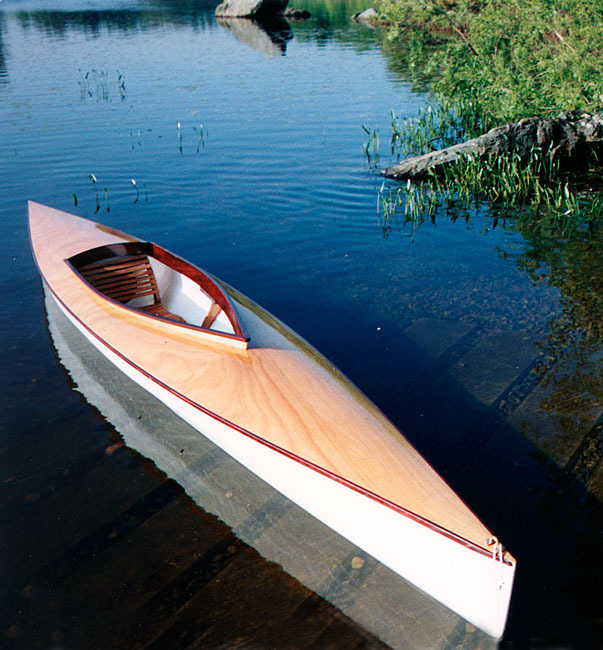 The second one, that he built for a customer in Florida, is a Mill Creek 15 designed by Chesapeake Light Craft. 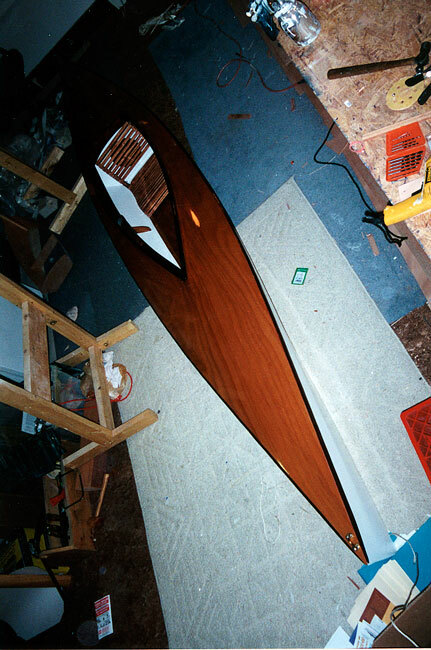 His first boat, built in 8 days in the living room of his apartment, was a Chesapeake 16.